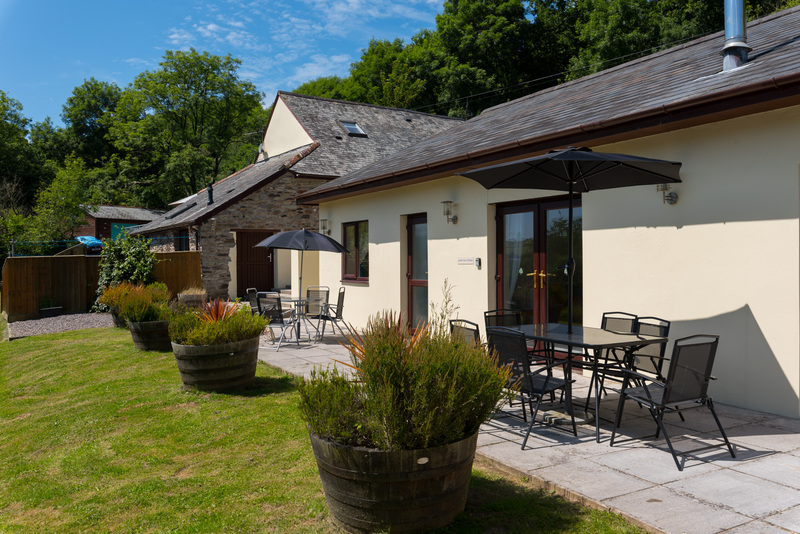 Holiday cottages in West Down at Lower Aylescott are ideal for couples and families who are looking for a quiet countryside retreat that is still close to the coast. 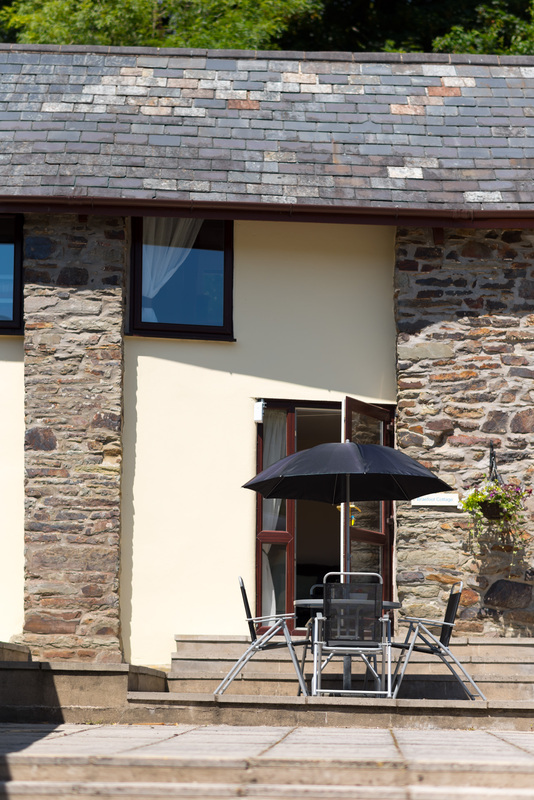 Each of the six cottages are well-equipped and furnished to a high standard to provide excellent self-catering accommodation in a quiet and tranquil setting. They all have their own outdoor seating area in a shared courtyard. 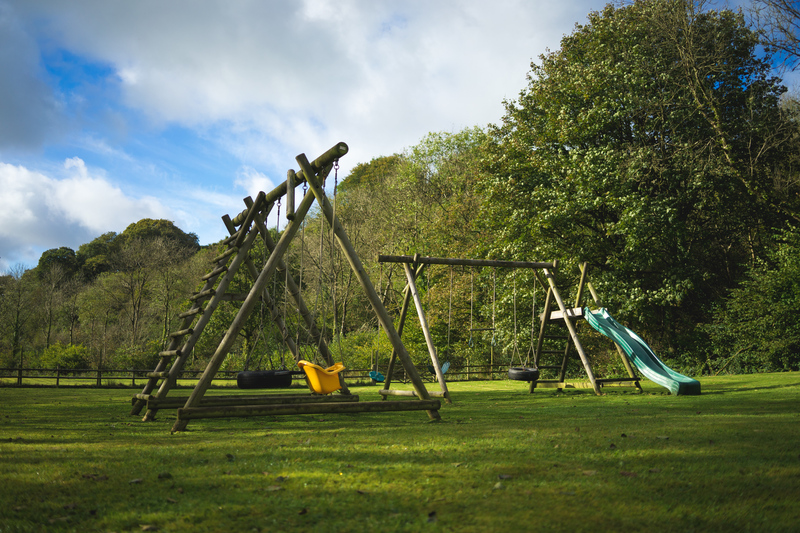 There is an outdoor children’s play area and plenty of grassed lawn for children to play safely. However, it is recommended that parents always supervise their children. 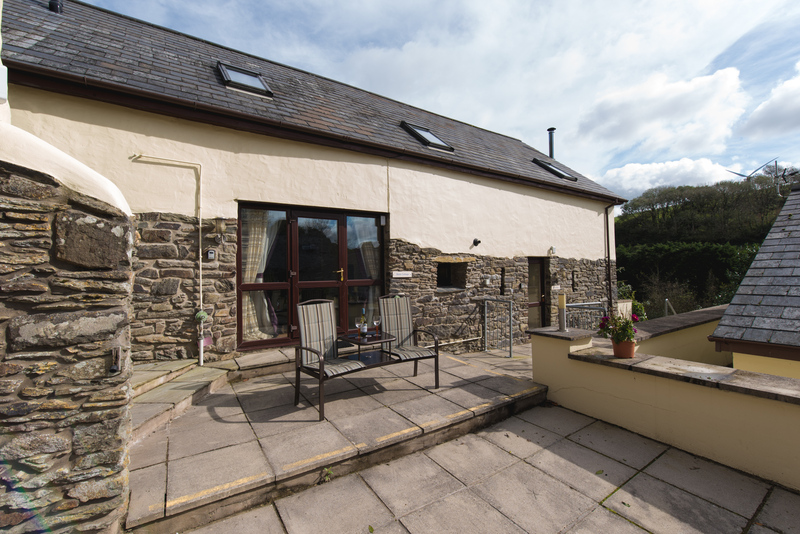 Braefoot Cottage is a pretty two-bedroom holiday home, which is split over two floors, and features a large open plan living area perfect for either families or couples. Upstairs at the cottage the twin bedroom leads directly into the good sized double bedroom. 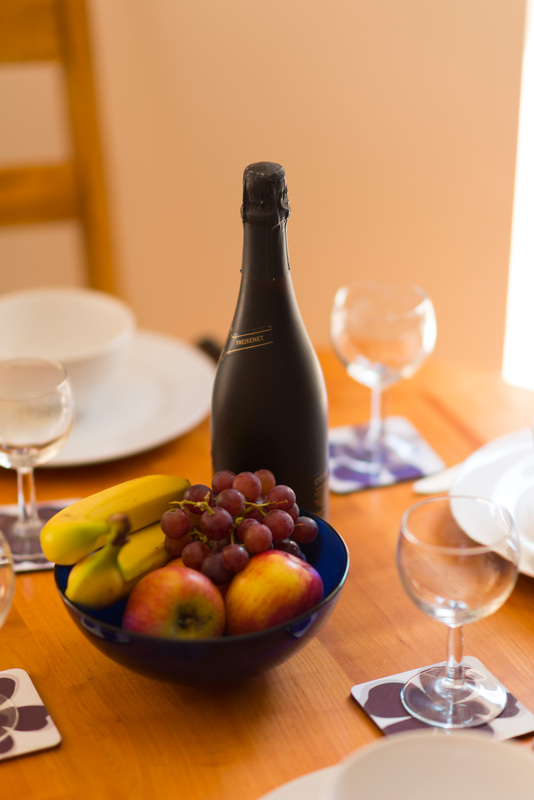 Smithy Cottage is a relaxing two-bedroom cottage sleeping up to four, and is ideal for either couples or families. On the ground floor of the cottage is a cosy lounge and a modern kitchen. Upstairs, is a double and a twin bedroom. 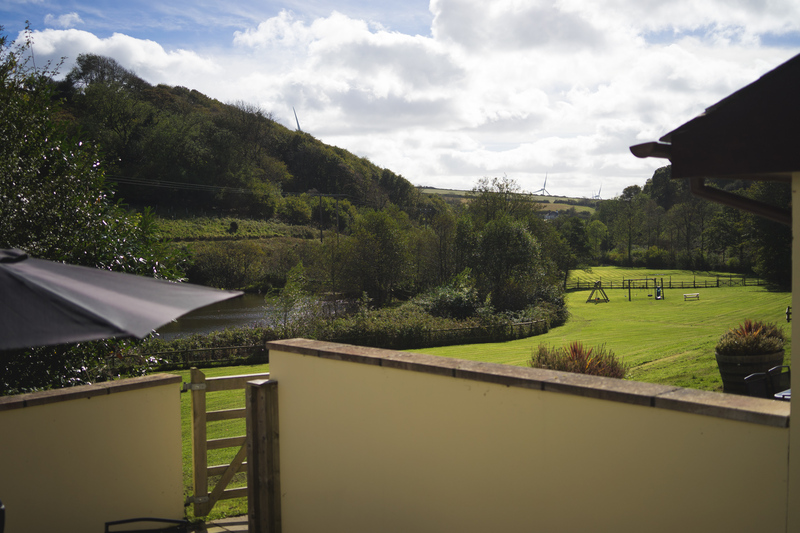 At the end of the courtyard is the family friendly Royd Cottage, a nice two-bedroom property with a separate lounge and kitchen/diner. On the first floor of the cottage are two good sized bedrooms, a double and a twin, which share the family bathroom. With plenty of character is the two-bedroom Blare Cottage. This well-equipped cottage comfortably accommodates up to four, and is great for either romantic breaks or family holidays. The cottage has an open plan living area, a double and a twin bedroom. 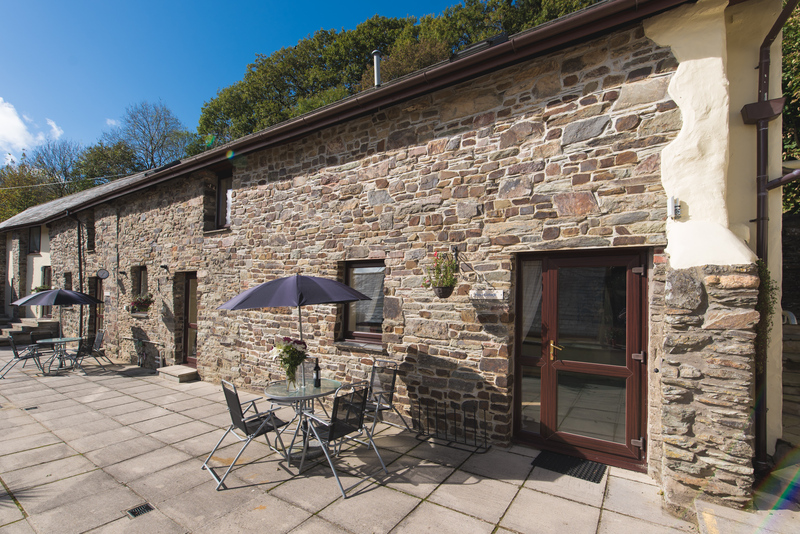 Duror Cottage is a gorgeous three-bedroom self-catering property, which sleeps up to six. The family friendly cottage has lots of character features including a wood-burning stove in the large open-plan living area. Bedrooms on the first floor include a double and two twins. 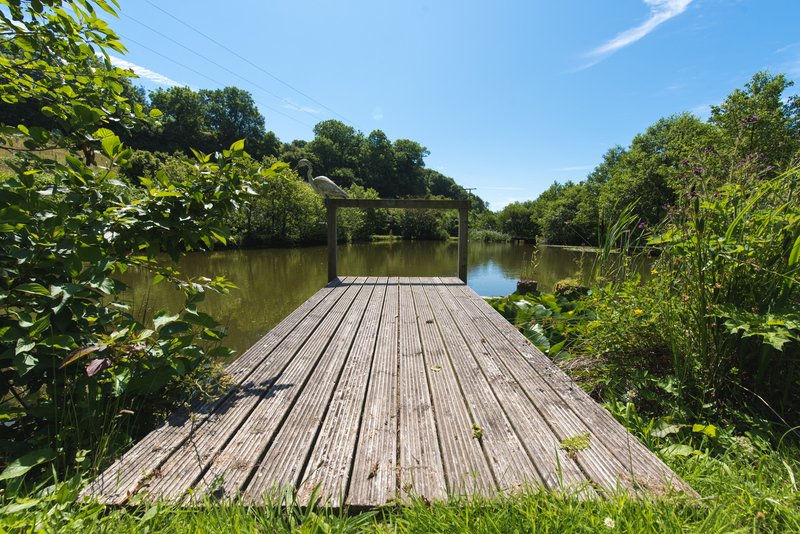 Set on its own and overlooking the fishing lake is the spacious three-bedroom Lake View Cottage. 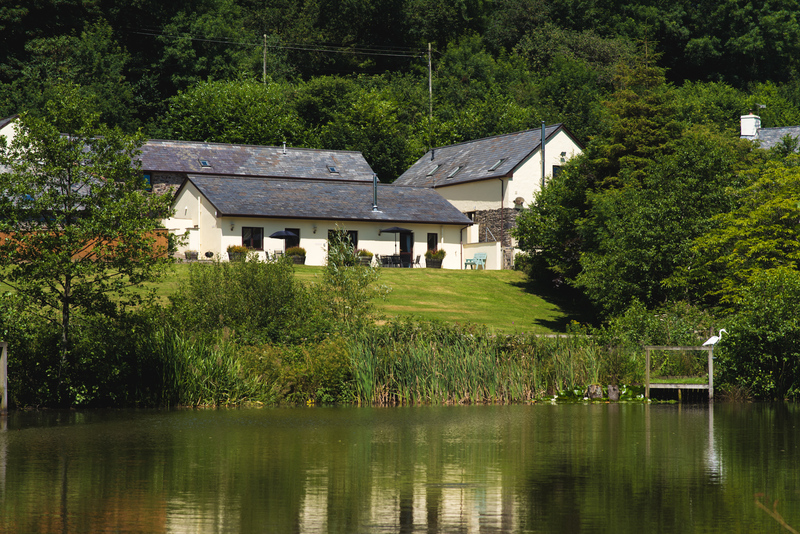 This relaxing family retreat has two twin bedrooms and one double with en-suite shower room. There is also a modern open plan living area with a well-equipped kitchen and a lounge featuring a wood-burning stove. 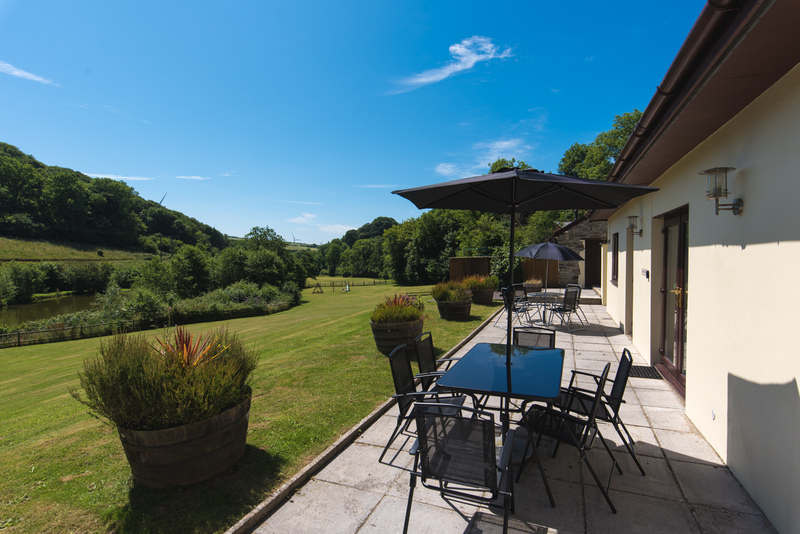 These six cottages at Lower Aylescott are set in a quiet and tranquil countryside setting, just outside the North Devon village of West Down. 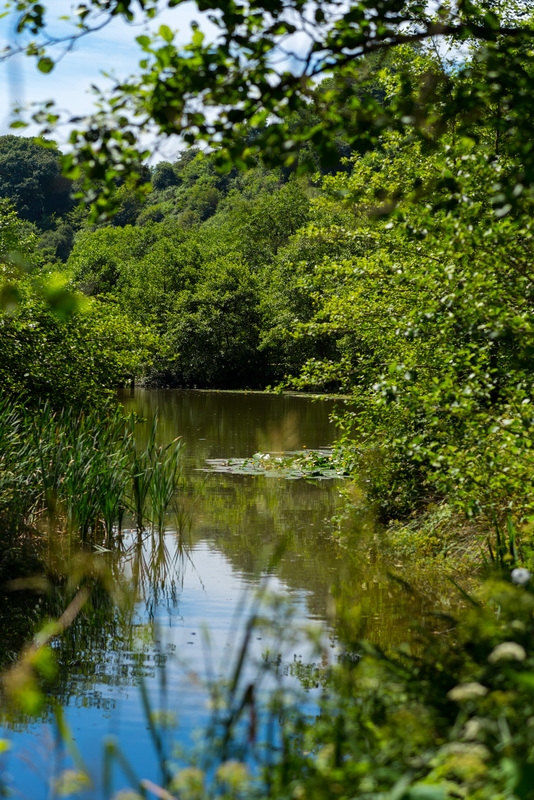 They are ideally placed for exploring North Devon and what the area has to offer. 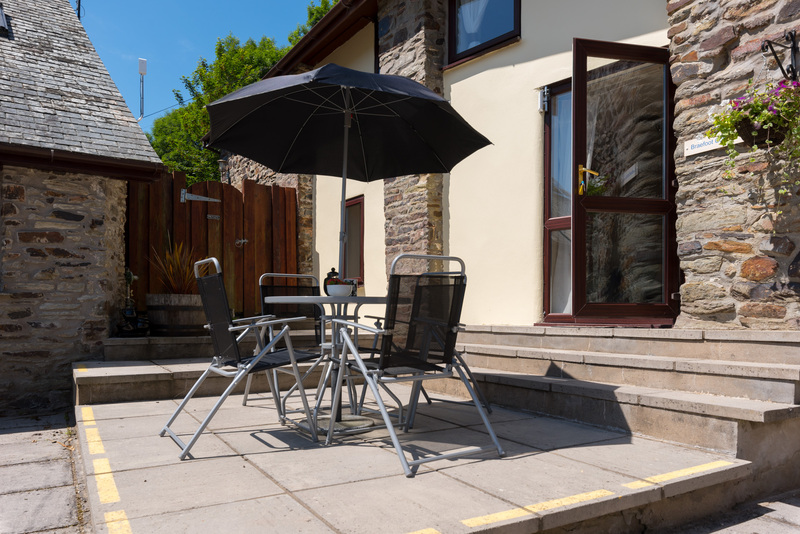 It’s just a short drive away to the stunning North Devon coastline including the beaches of Woolacombe and Croyde, Exmoor National Park and numerous local family attractions. 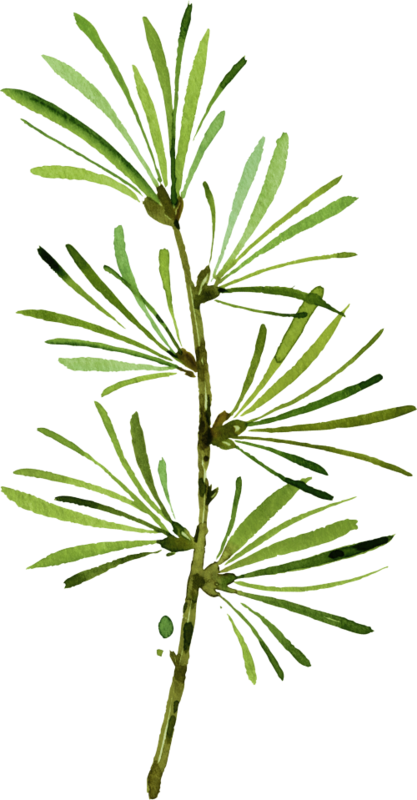 See our picks for things to do in the area! 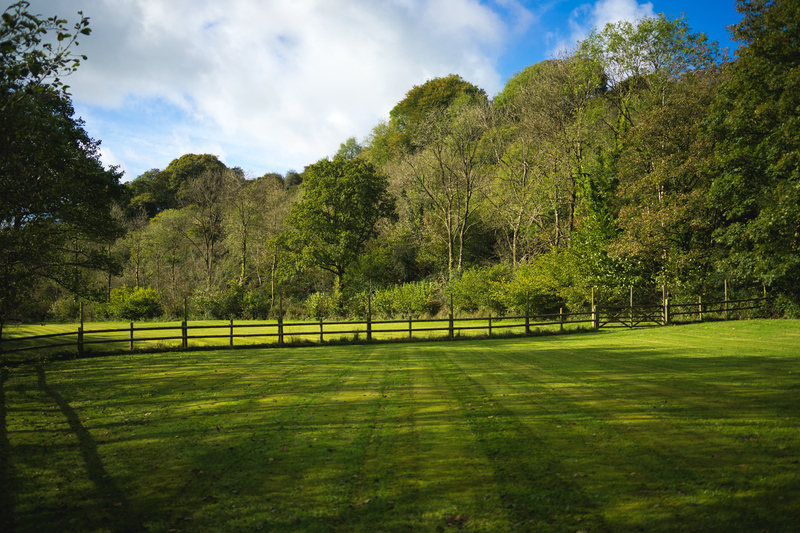 Lower Aylescott has six cottages available to book all year round. To check the availability of the cottages, please see our bookings page, where you can also find our latest prices. 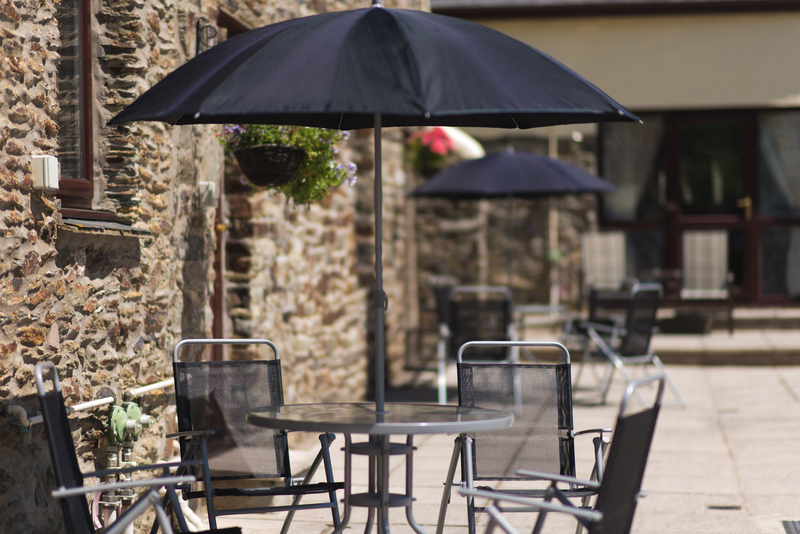 If you have any questions regarding the cottages, or the local area, please do not hesitate to contact one of the My Favourite Cottages team either via email or on 01271 377 432.